Former RAW Joint Secretary Dineshwar Prasad has rubbished bribery charges against his son Manoj Prasad and denied any links with National Security Advisor (NSA) Ajit Doval or CBI special director Rakesh Asthana. Prasad, whose son Manoj was arrested by CBI in October and is currently on bail, said someone is trying to "use" his son to "settle scores" and added that the investigating agency should get to the bottom of the issue. In an interview to CNN-News18, Prasad insisted that neither he nor his son has ever met Doval or Asthana. 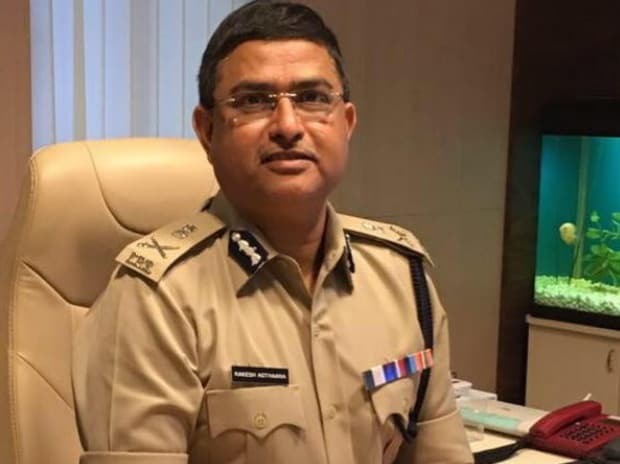 On October 16, Manoj was arrested for allegedly acting as middlemen on behalf of Asthana to save Hyderabad-based businessman Sana Satish Babu from CBI's action in the case against meat exporter Moin Qureshi. Manoj was arrested after the CBI registered an FIR against him on the complaint of Satish Babu. However, he was granted bail by the Patiala House court on Tuesday. "No, never. Manoj is very fond of posting his pictures with everyone he meets on Facebook. You can check yourself. However, he has never met Asthana or Doval or any other person," Prasad said when asked whether he or his sons, Manoj or Somesh, had ever met Doval. "What does Manoj have to do with Doval, whom he has never ever met in his life? While working for RAW, even I never got to meet the NSA since he used to stay busy in the IB (Intelligence Bureau). Unfortunately, the way this entire matter has been portrayed is beyond my understanding," he said in response to another question. Prasad said both his sons have been saying this from day one that they have never spoken or have ever met Asthana. "Let CBI and government agencies find out who is behind all this and it's important to get to the bottom of it," Prasad said. "It's a false case. Someone is trying to use him to settle scores. I can swear that neither I, nor my sons have anything to do with any of these people. None of us have any connections or associations with Doval or Asthana. Then why are we being harassed?" he added. When asked if he has faith in the judicial system, he responded, "I have full faith in God and in the courts, and I am sure that the truth will emerge and the guilty would be exposed.